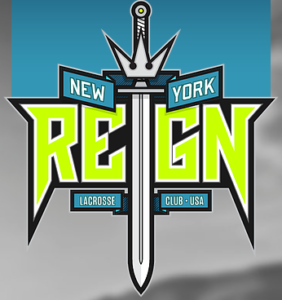 Jeremy Arcaro is a Team Coach for the New York Reign Lacrosse Club. 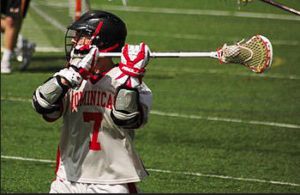 He played lacrosse at Dominican College, and uses his background in the game to help his players become “champions” within the game, and in life. We talk about the importance of commitment and doing all the extra homework and “little things” to become a better player and teammate. We also discuss how he and his coaches strive to create a competitive environment that is family orientated. Jeremy also provides insightful thoughts on how the game of lacrosse can continue to grow, and how anyone can handle be “doubted” when trying to accomplish their goal and mission. Love listening to Chris’s, interviews. It all references “the world does not spin around one person”.